The principle that makes this type of coating superior to conventional spot or strip release coatings is the fact that it remains invisible to the naked eye without creating any unsightly blemishes such as white haze or gritty textures on your graphics. There is no need for peeling or rubbing and scratching to liberate the aroma. A gentle touch or brush of the wrist will release a generous amount to sample. Only odourless printing inks should be used to avoid any possible competition with the encapsulate. This is of special importance in the case of light or delicate fragrances. 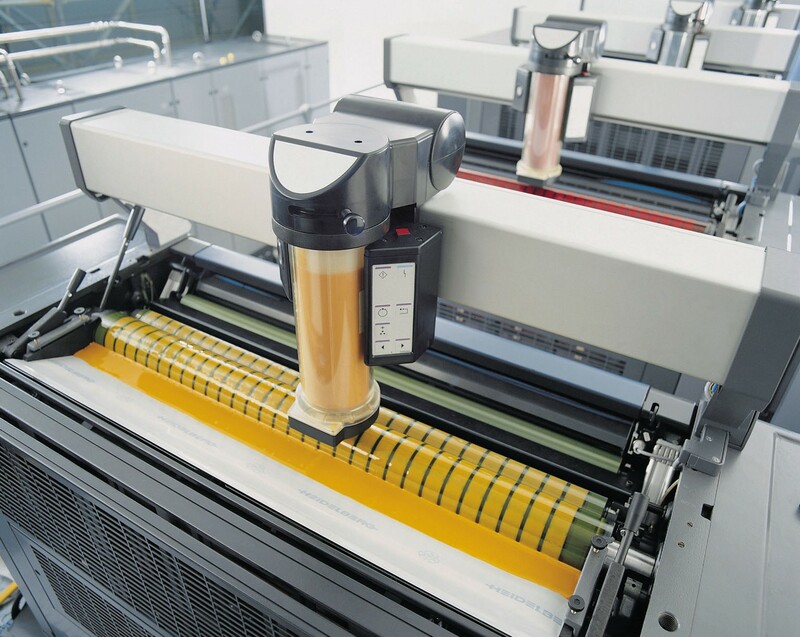 The application of the encapsulate must be through the last printing station of the press to avoid any unnecessary additional shear and possible damage to the capsules. The ink duct must be perfectly clean and free of any solvents, detergents or other chemicals. No other ingredients can be added to this type of encapsulate because of the very delicate nature of the capsule walls. The damping fluid section of your machine cannot be used due to the water based properties of our products and must be turned off. It is possible to increase the coating weight by turning the rubber blanket over with the fabric side facing up, if required. It is not possible to print specified areas (spot coating) with this method due to the water-based nature of this product. However, sometimes an old blanket can be cut and reduced to simulate ‘spot varnishing’ on a litho press. 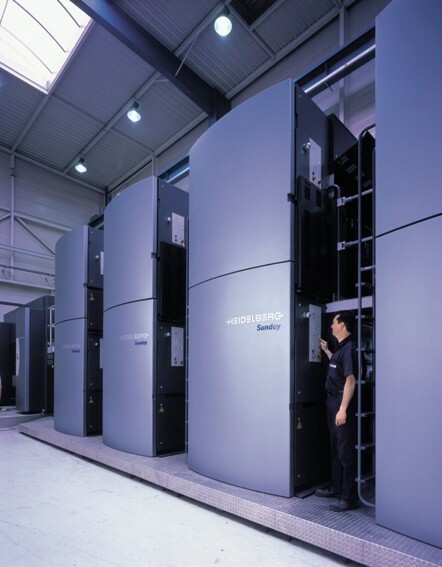 The capsules tolerate heat from dryers of up to 190°C. This presents an advantage to drive off residual water to speed up the curing process. Stacking the printed stock high does not break the capsules, they only respond to shear and not to evenly distributed pressure. We can help to source the correct aroma, carry out all the necessary testing, followed by provision of proofing samples, assistance at the coating stage and the final Q.A. evaluations. For this type of application a special anilox roller should be created, please contact us for details. 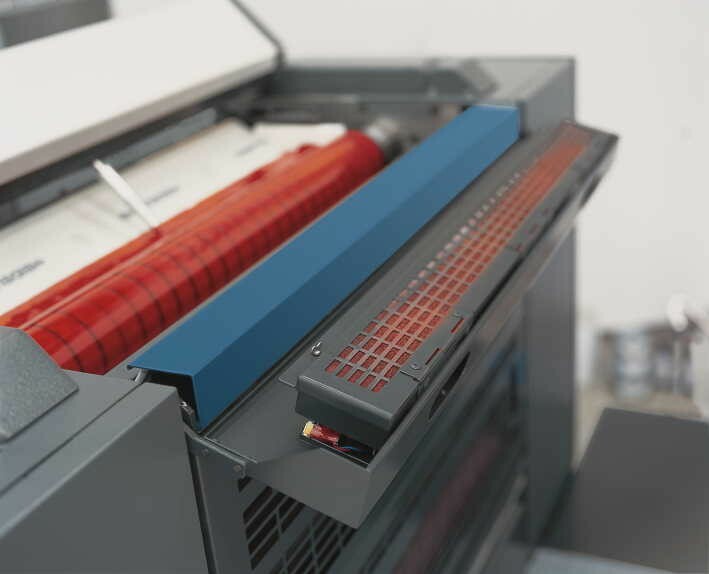 The ink duct must be perfectly clean and free of any solvents, detergents or other chemicals. Like the Flexographic method, gravure printing of encapsulates generates superior coating quality and is particularly suitable for the production of drawer liners and gift-wrap etc. For this type of application a Cylinder with the correct engraving must be employed, please contact us for details. The ink duct must be perfectly clean and free of any solvents, detergents or other chemicals. This printing method can produce some very high coating weights which allow multiple sampling or release from the same area. Unlike the other methods listed above, it can be seen with the naked eye, resembling an optical effect similar to silk varnish and remains translucent to allow graphics to show through. The silk screen method becomes very useful if a specific area or a special shape is to be applied to a part of the page. We supply a ready to use encapsulation for this type of application for Flat bed or Rotary Silk Screen. The screen(s) should be made up with a mesh size from 70 to 120 T with a waterproof stencil. All equipment must be scrupulously clean and free of any solvents, detergents or other chemicals. The coating weight is increased by this method to compensate for relatively small areas of encapsulate. We recommend an area of 2 x 2 cm as the absolute minimum with a coarse screen. Larger areas generally work better and the coating weight can be reduced by using a finer screen (120 T). 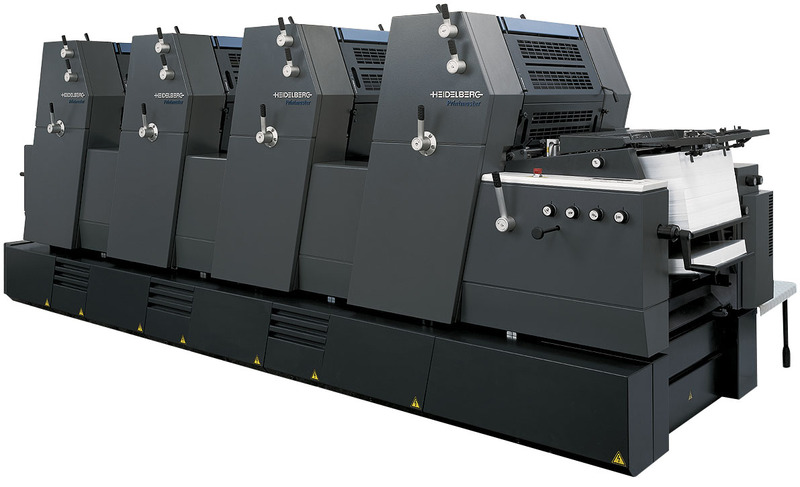 It is advisable to test the adhesion of the capsules before committing to a large print run. Drying is achieved by various methods of heat. Please contact us for specific advise for these coating methods. 6. Special encapsulates used as ingredients in specific formulations.